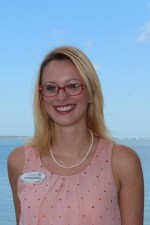 Corinna Evans is the Marketing Director for the company. Corinna oversees all day to day marketing efforts for the company as well as providing one-on-one marketing services to the company’s sales associates. 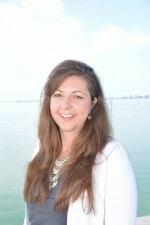 Michelle is the Compliance Director for Coastal Properties Group. In this capacity she is responsible for facilitating all contract closings and maintaining compliance. 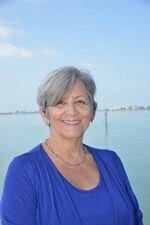 A resident of Clearwater, Patti is the Listing Coordinator for Coastal Properties Group International. She is also the assistant to Alex and Laren Jansen. 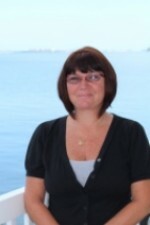 In her role she supports the team by performing general office duties and assisting with all listing documents.